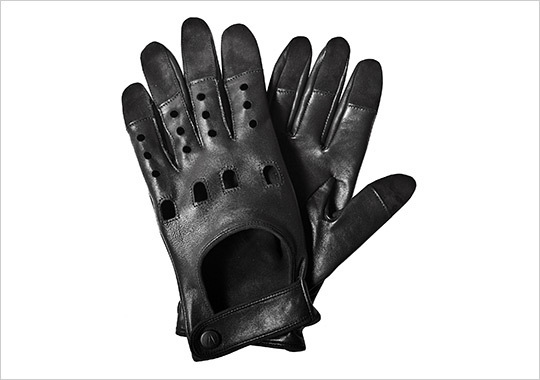 Driving gloves are an elegant yet under-appreciated accessory, but we’re hoping that these custom black leather driving gloves by Richard Chai for Acura will ignite a driving glove comeback. Said to be inspired by latest superhero flick, Thor, we’re not so much fans of the movie as we are of the association between these gloves and the Norse god of thunder. They should be available in June at ODIN. This entry was posted in Accessories, Misc, Outerwear and tagged ODIN, Richard Chai. Bookmark the permalink.